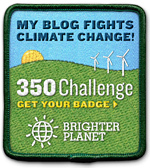 Let's get this school year off to a GREEN start! 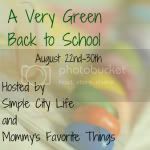 Welcome to A Very Green Back to School Giveaway Hop hosted by Simple City Life and Mommy's Favorite Things. 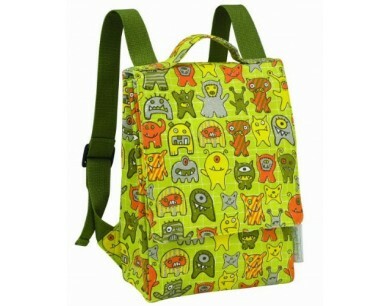 Here at Why We Love Green, you can win a Sugar Booger Play-pack Backpack for preschoolers! These packs are lead-free, non-toxic, and durable, not to mention cute! Good luck! Enter to win using the Rafflecopter form below! 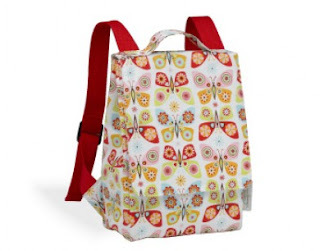 After you've entered to win an adorable Sugar Booger Pack, don't forget to enter the giveaways at the other blogs in the hop! 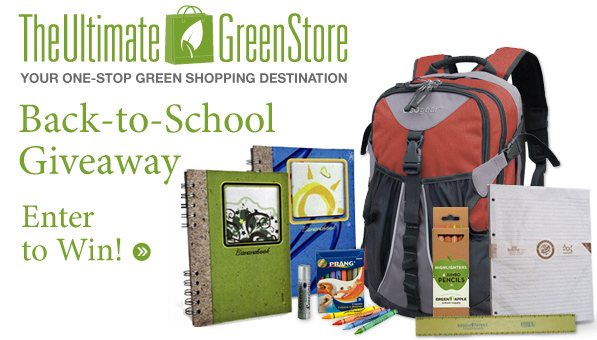 We also have a grand prize for the event: A Very Green Back to School Bundle- everything things you need including the Backpack from the Ultimate Green Store.